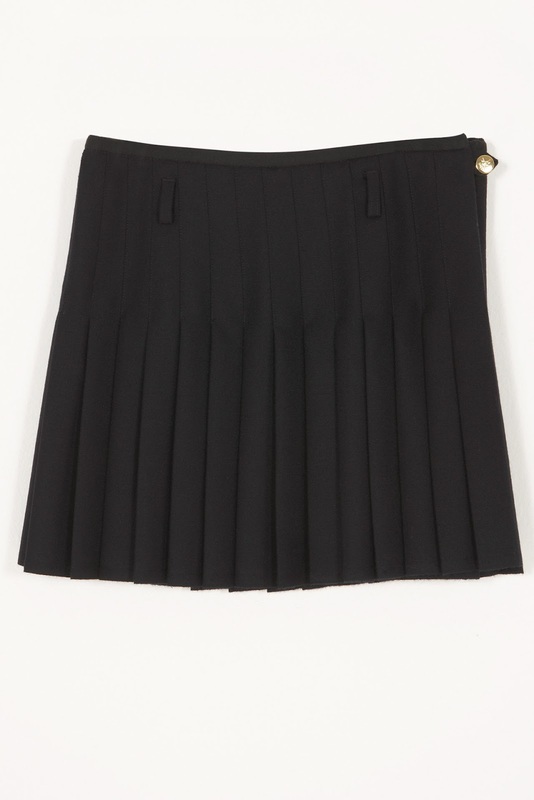 lalaforfashion: JW Anderson for Topshop! 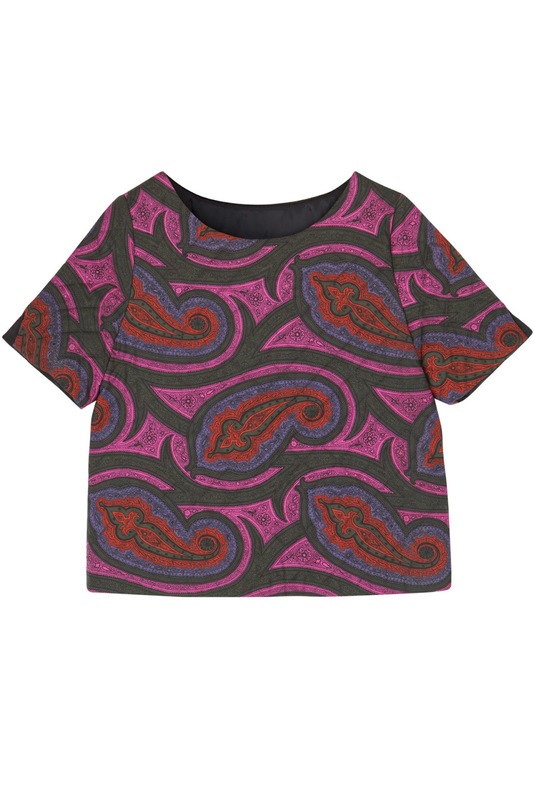 JW Anderson for Topshop has arrived! Earlier today I checked out this capsule collection and picked the best items above! My definitive favourite is the pleated wool skirt! Prices start at £39.99!